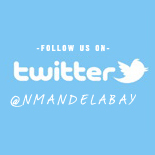 The Official Travel and Tourism Guide to Nelson Mandela Bay - Port Elizabeth, Uitenhage, Despatch, Colchester and Surrounds including Addo. 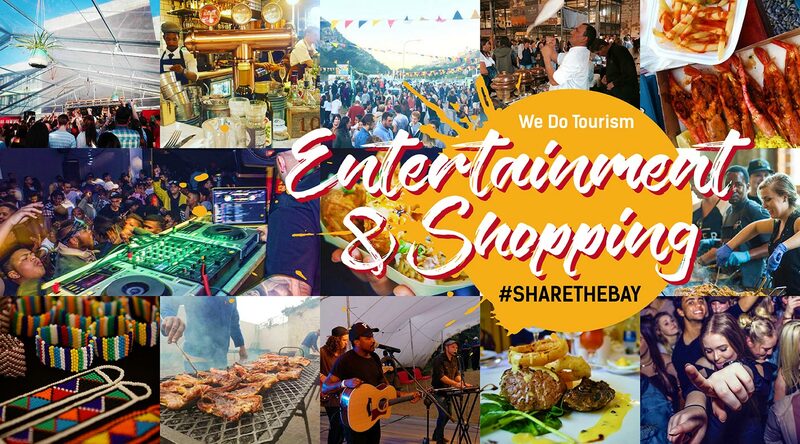 The application serves as a constant source of information such as Upcoming Events, Things To See and Do, Accommodation, Transport, Business and Emergency Contacts, Free Wi-Fi Spots and also Special App Deals for locals and visitors alike in Port Elizabeth and surrounds. 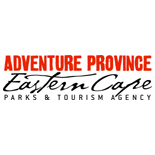 The app aids with navigation to points of interest using the maps, contact details including social media links and you can even do a guided tour of Route 67 and other points of interest using the audio guides that are available. 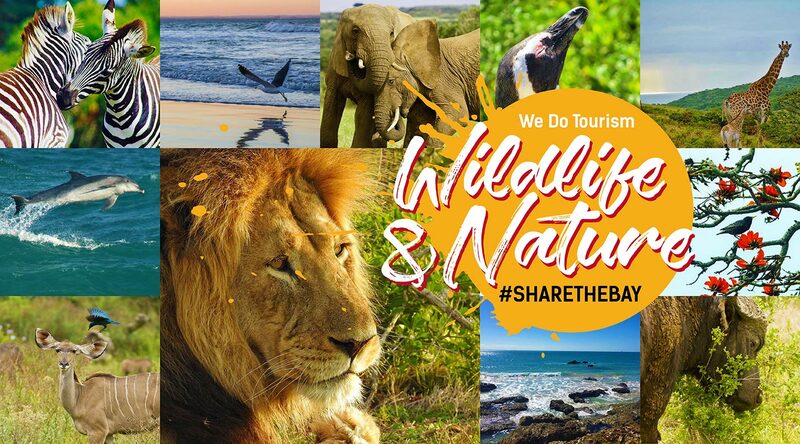 Explore all the activities that form part of the Nelson Mandela Bay Pass and save even more when visiting the city. 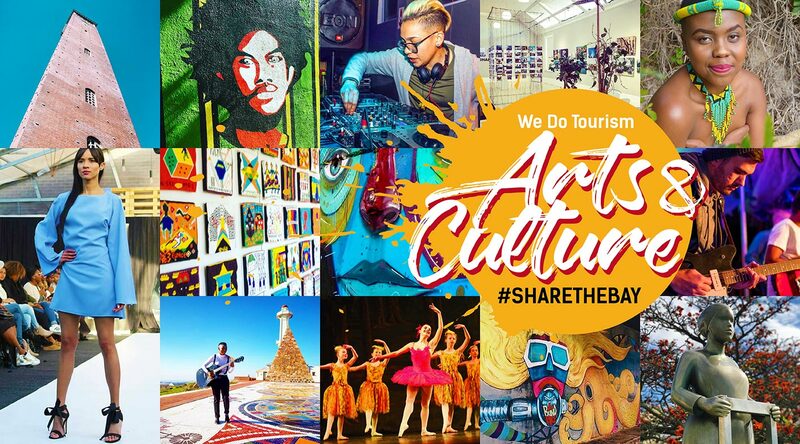 We at Nelson Mandela Bay Tourism are looking to showcase the best that our region has to offer through the Official Travel Guide to Nelson Mandela Bay, and we’ll be including some of the best known attractions and tourist spots in the area. 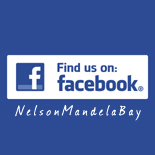 To be listed on the app contact Nelson Mandela Bay Tourism at 041 582 2575, info@nmbt.co.za. 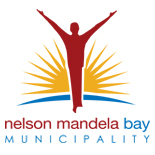 The get listed in the app is free to members of Nelson Mandela Bay Tourism and include other benefits. 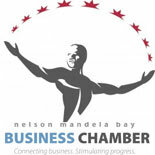 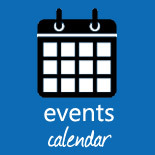 For more info go to http://www.nmbt.co.za/membership2.html. 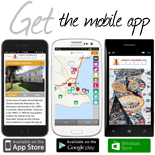 There is also various in app advertising options available so please contact us for further information. 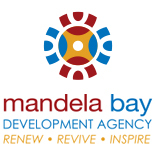 Disclaimer: While every effort has been made to ensure that the information contained within the Travel Guide to Nelson Mandela Bay was accurate at the time of publication, we cannot be held responsible should this prove otherwise or should changes occur. 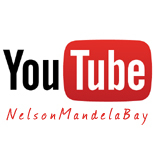 By downloading the Travel Guide to Nelson Mandela Bay, the user agrees that no responsibility for the consequences resulting from any inaccurate information shall be incurred on the application or guide publisher and their clients, or on the third parties mentioned therein. 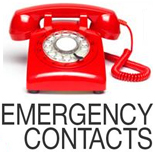 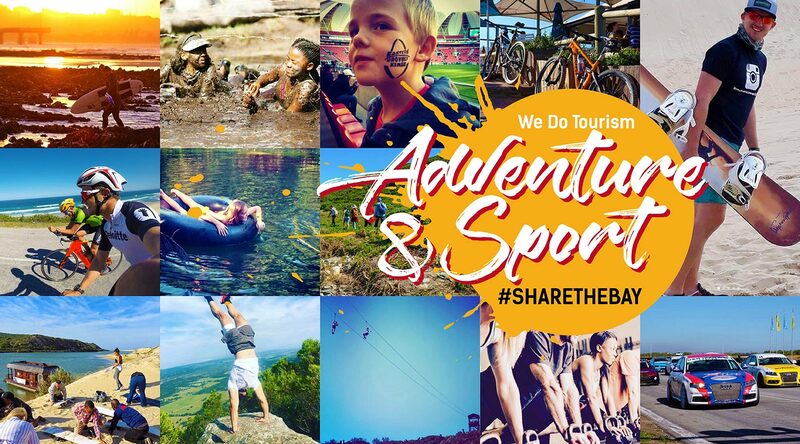 All information is subject to change and users are further encouraged to check information directly with the third party establishments should they wish to make bookings. 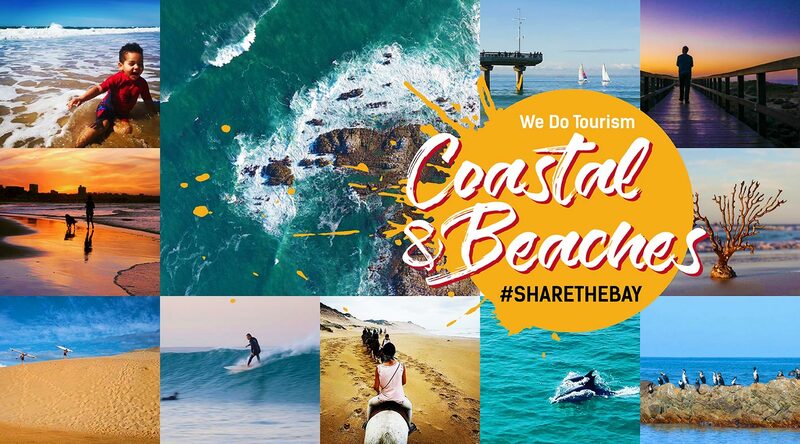 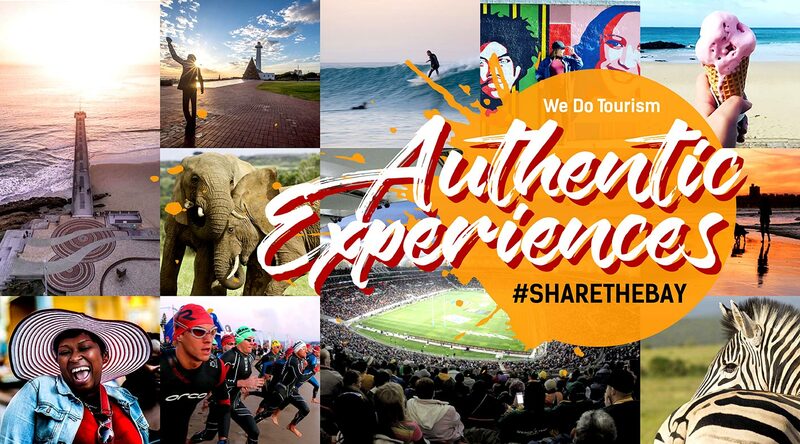 The Nelson Mandela Bay Travel Guide App is looking at creating additional promotion space for tourism products on the app and to encourage further use of the app. 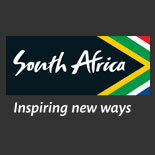 Participating establishments will also get push notification send to users of the app. 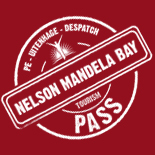 The offers are only be available on the Nelson Mandela Bay Travel Guide App. 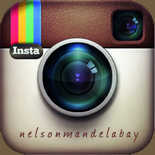 The user of the App must show the app to the supplier in order to qualify for the offer. 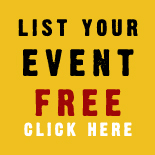 Only 1 offer is allowed per user/device per visit.